By one estimate, 90 percent of all of the data in history was created in the last two years. In 2014, International Data Corporation calculated the data universe at 4.4 zettabytes, or 4.4 trillion gigabytes. That much information, in volume, could fill enough slender iPad Air tablets to create a stack two-thirds of the way to the moon. Now, that's Big Data. Coal, iron ore, and oil were the key productive assets that fueled the Industrial Revolution. 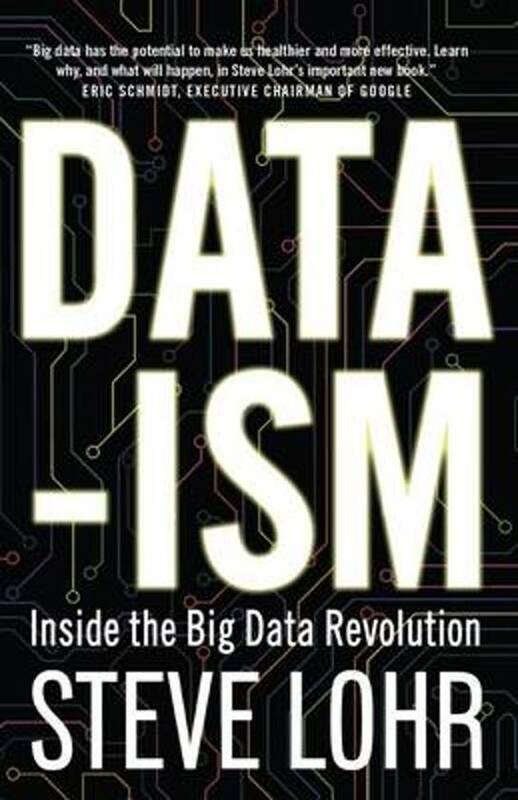 The vital raw material of today's information economy is data.